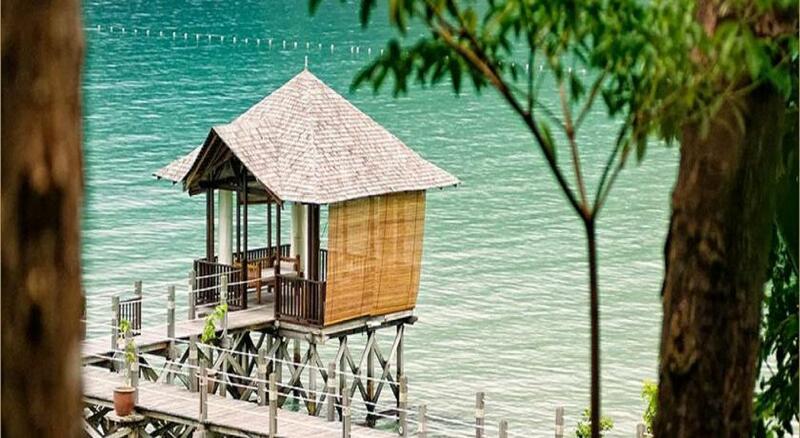 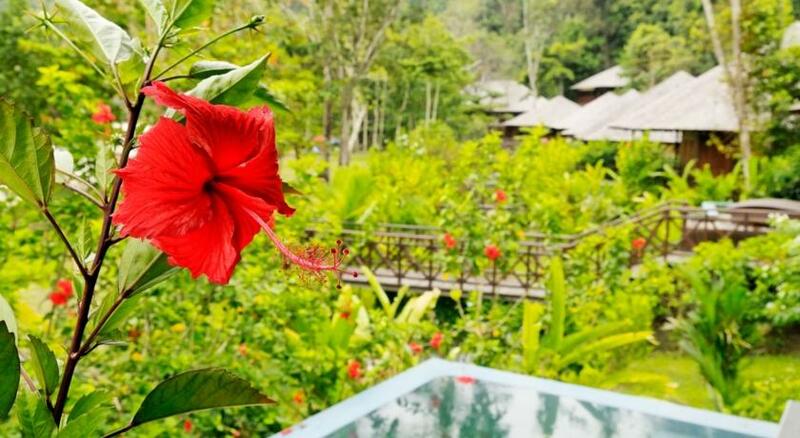 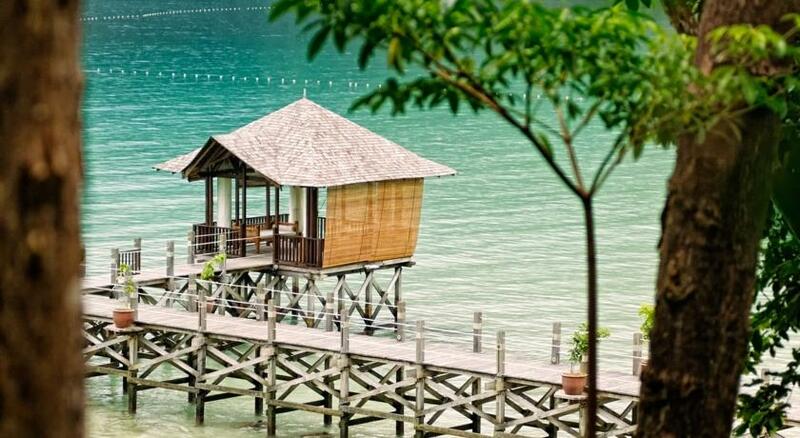 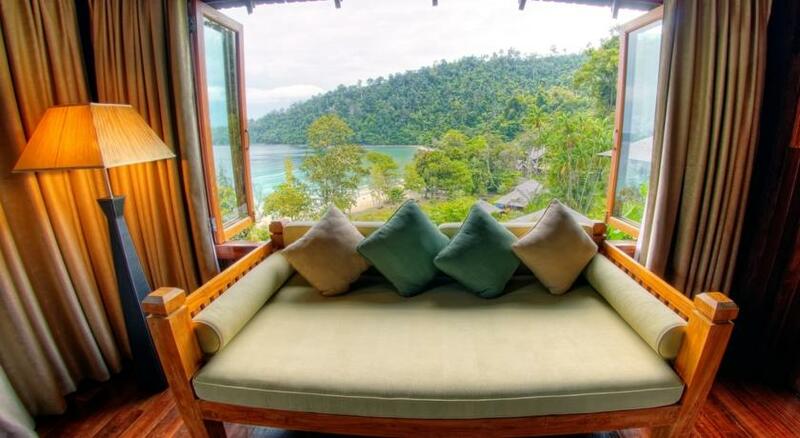 Five-star luxury service with all the comforts to make your stay complete Located off the coast of Borneo on Gaya Island, this resort features spacious accommodation with a private terrace, offering tropical jungle or South China Sea views. 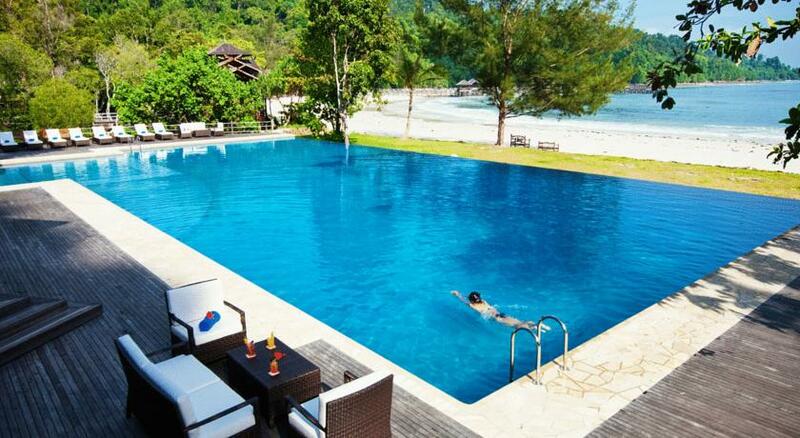 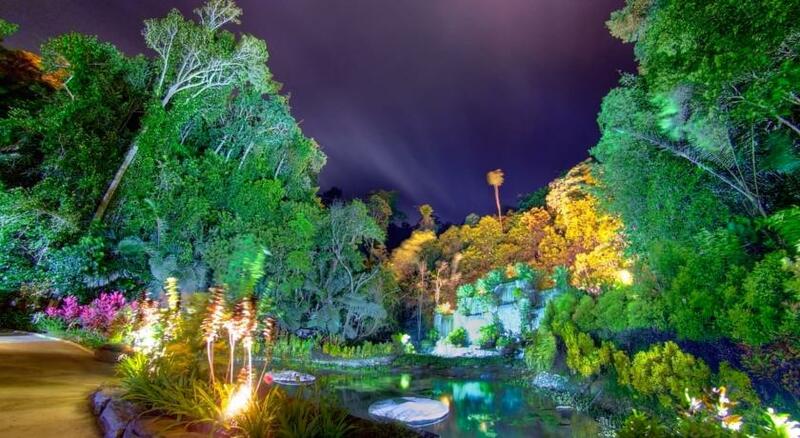 It boasts an infinity pool and a hilltop spa. 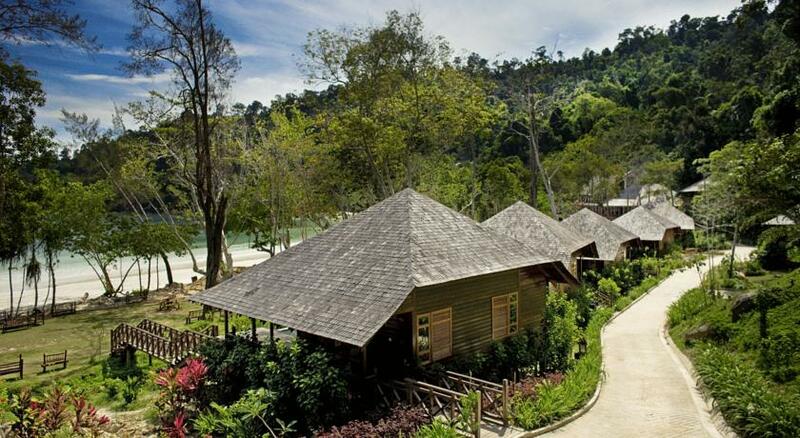 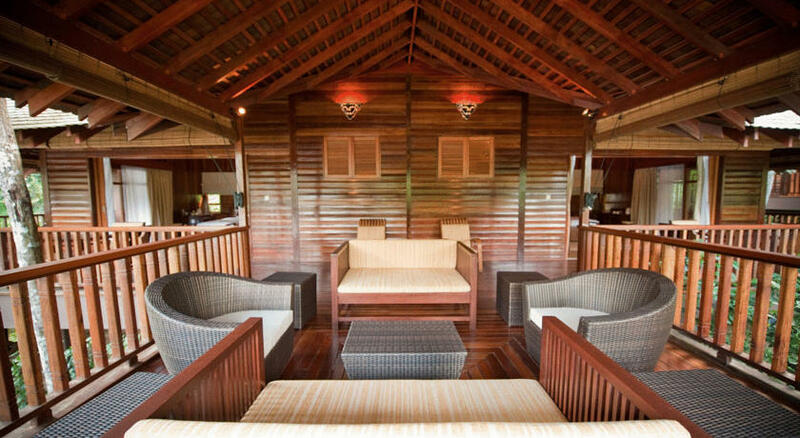 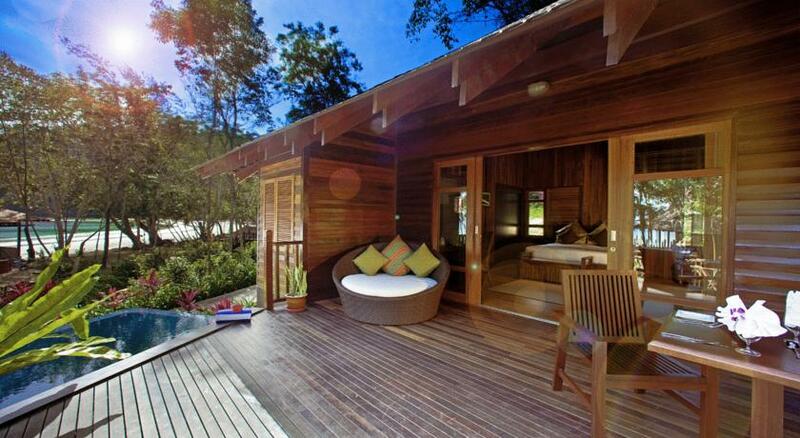 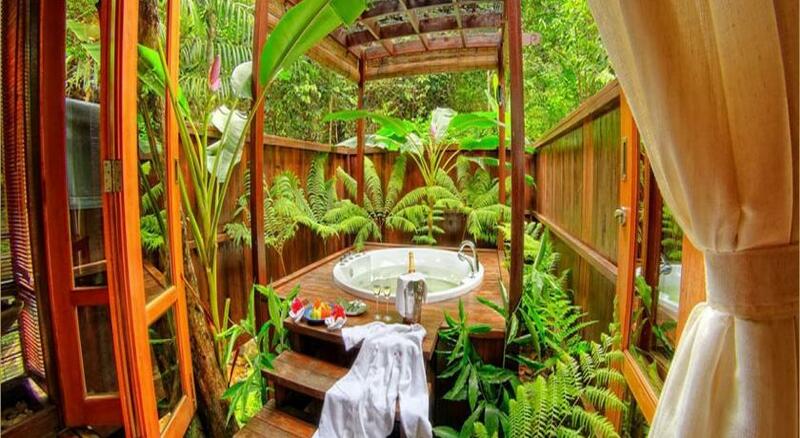 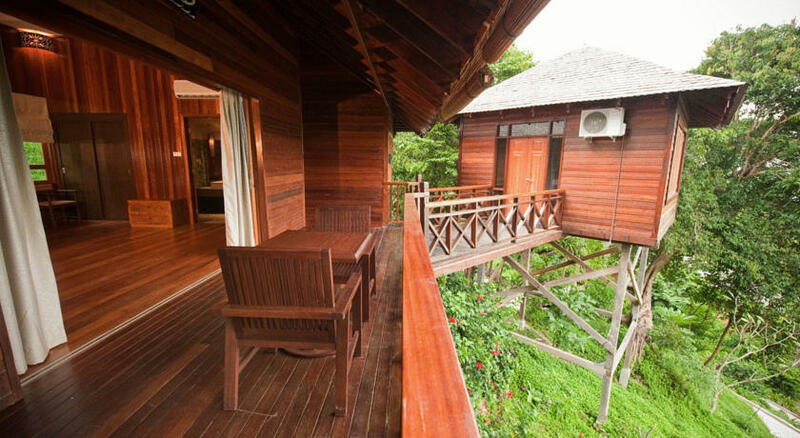 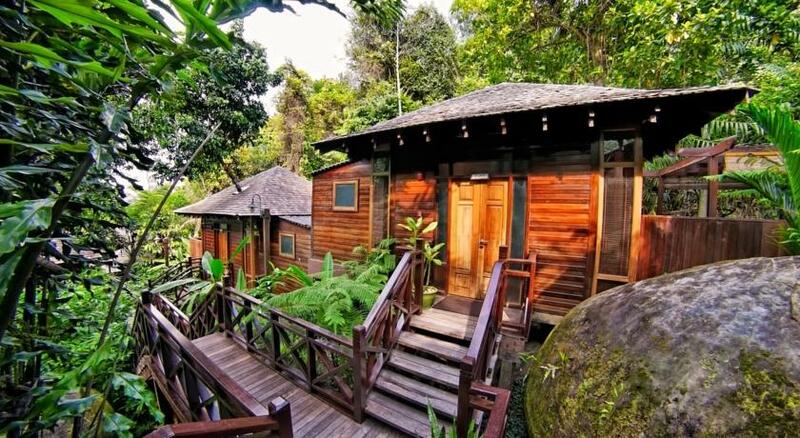 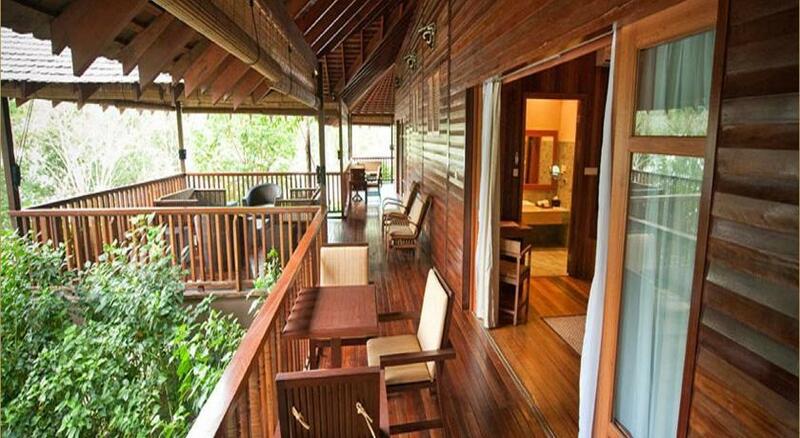 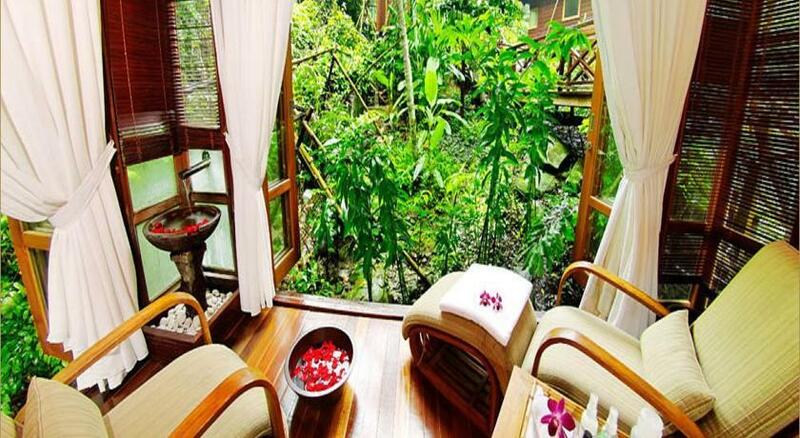 The wooden air-conditioned villas feature free Wi-Fi and complimentary soft minibar items. 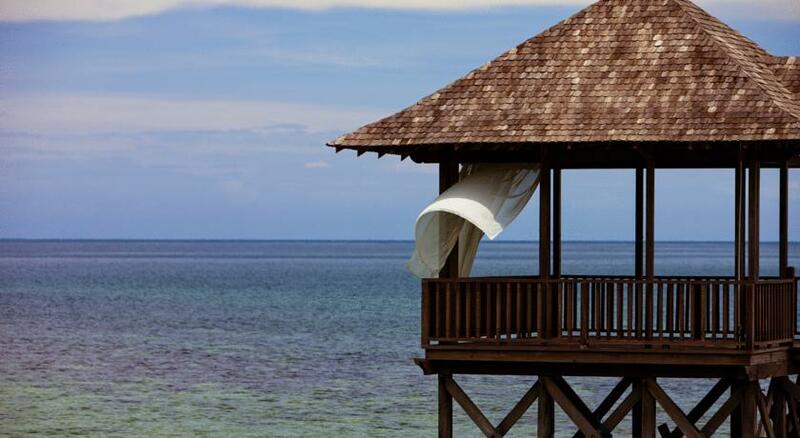 Room service is available round-the-clock. 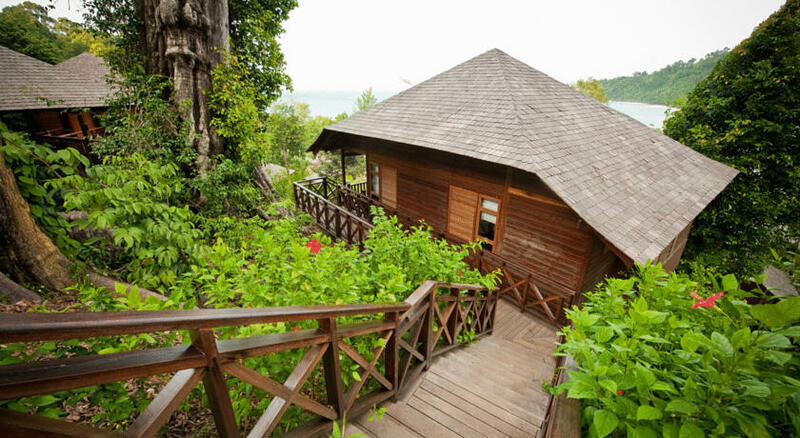 In addition to a personal safe, a flat-screen TV with DVD player and a BOSE radio/CD player are included. 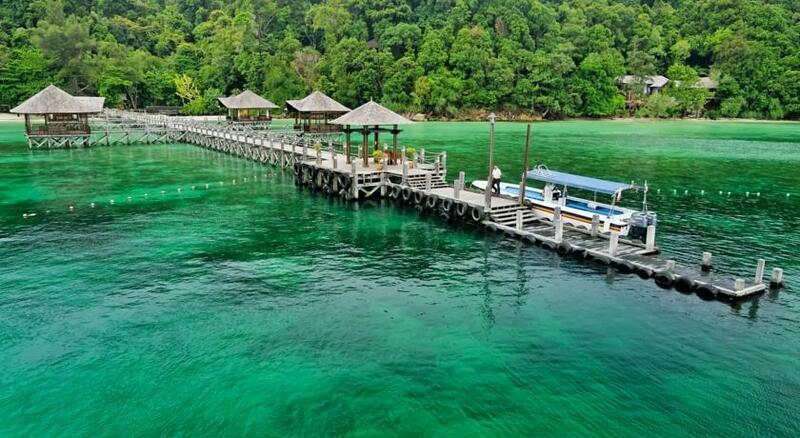 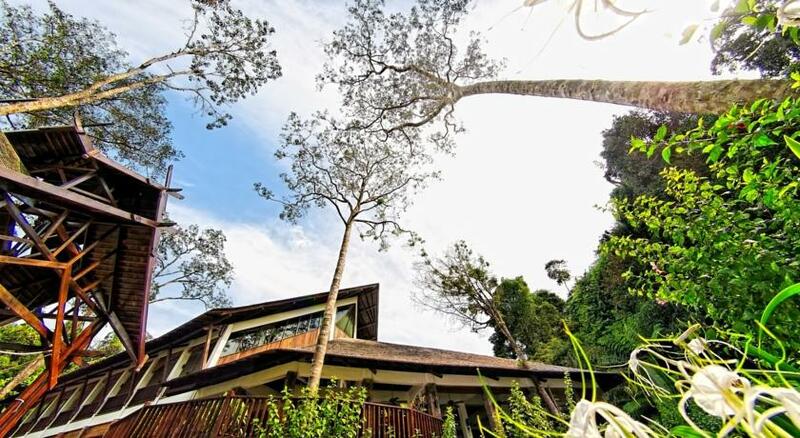 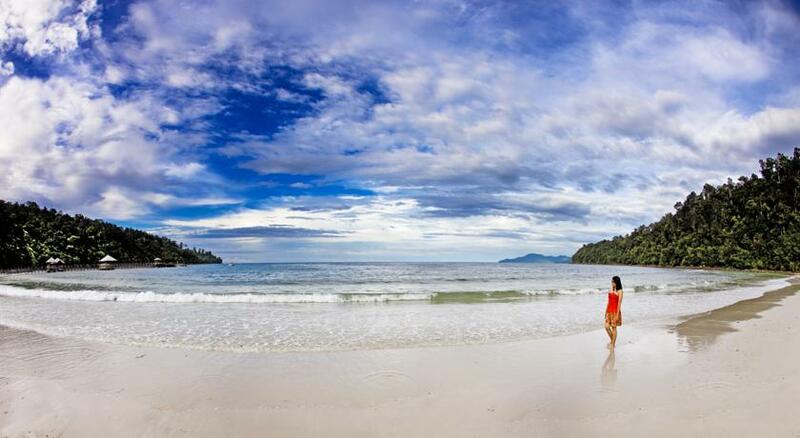 Situated on Malohom Bay, Bunga Raya Island Resort offers a free shuttle service from the Kota Kinabalu Ferry Terminal, a 25-minute speedboat ride away. 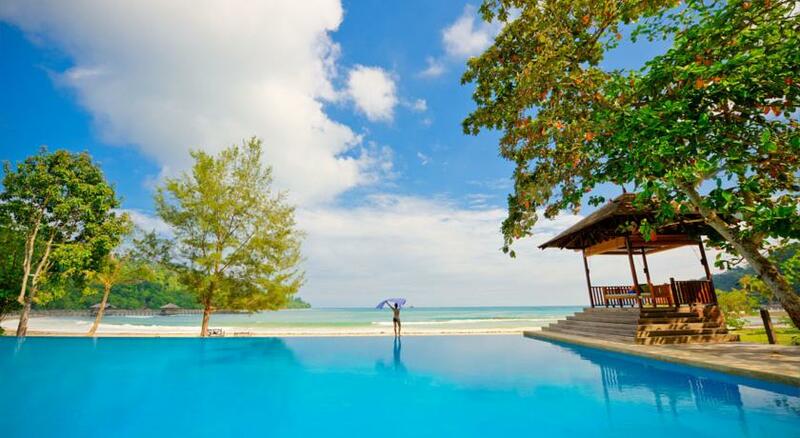 The Kota Kinabalu International Airport is about 10 km away. 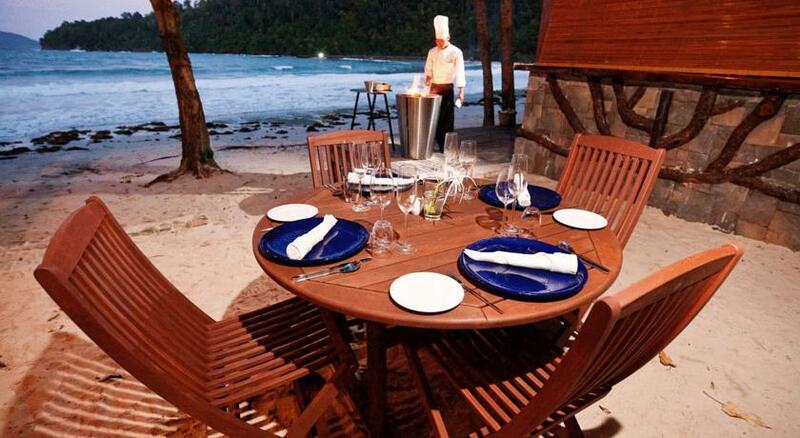 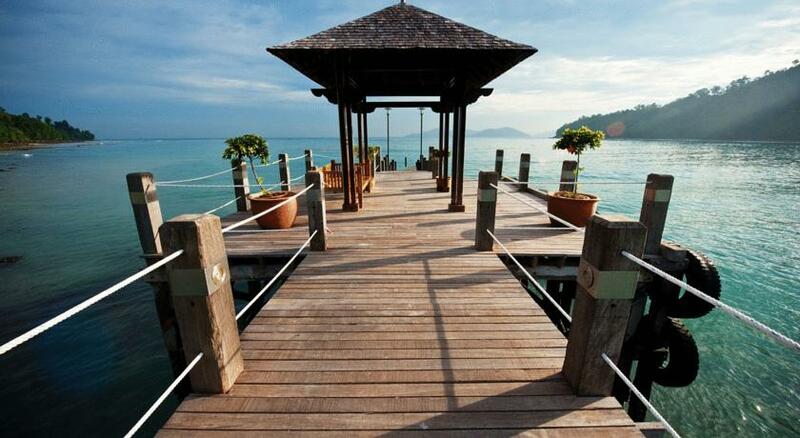 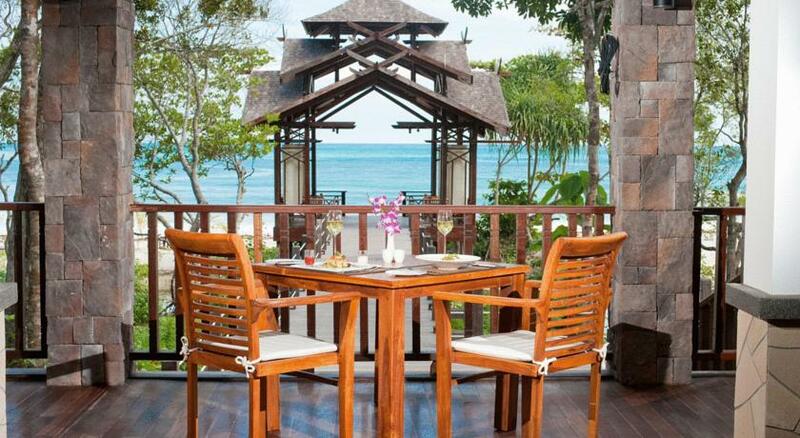 Set right on the beach, Pantai Grill serves grilled dishes for lunch and dinner. 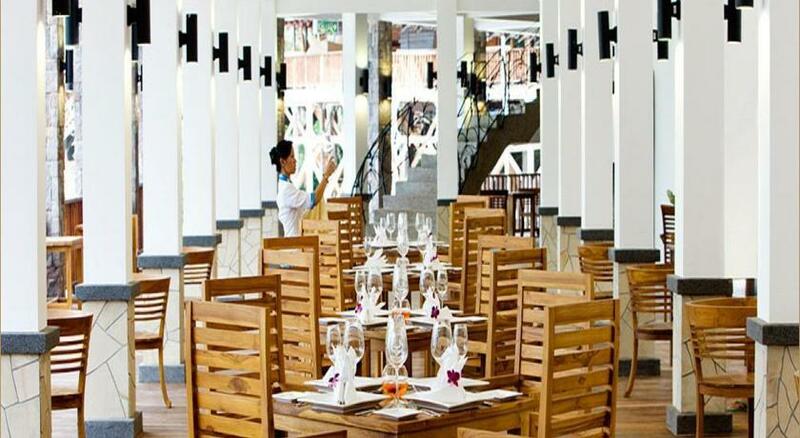 Alternatively, The Koi features all-day dining of bistro food, accompanied with views of the pool and pond. 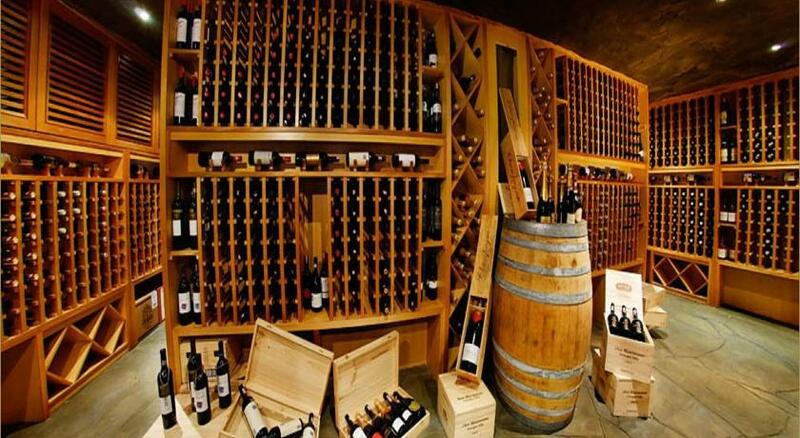 The Wine Cave also offers a wide cigar collection and is built underground. 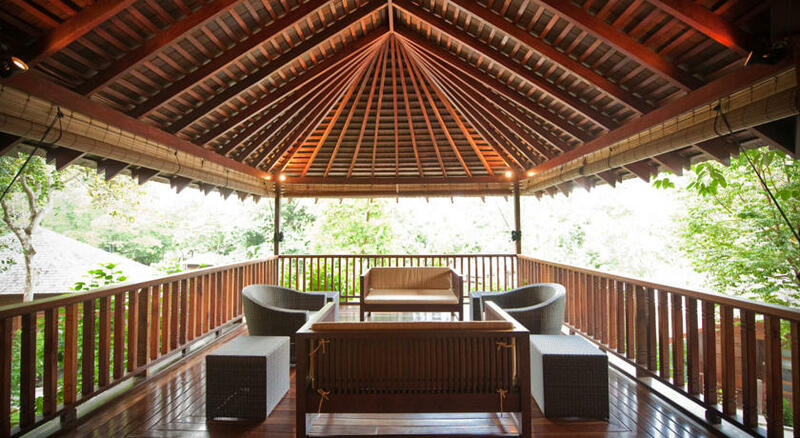 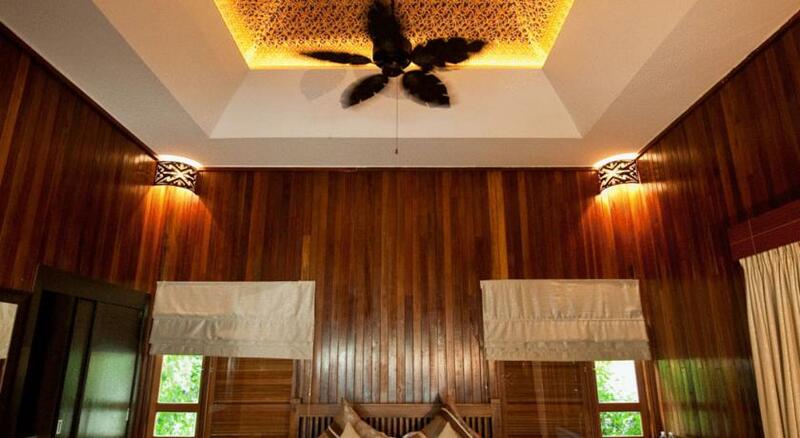 Guests can relax in Bunga Raya’s sauna or exercise in the gym. 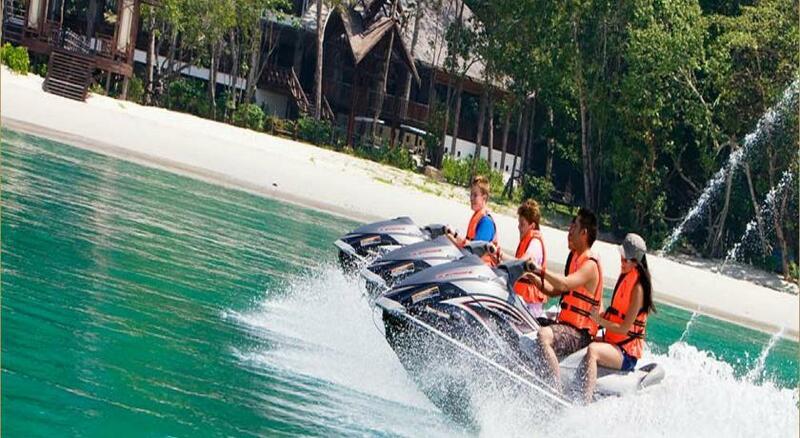 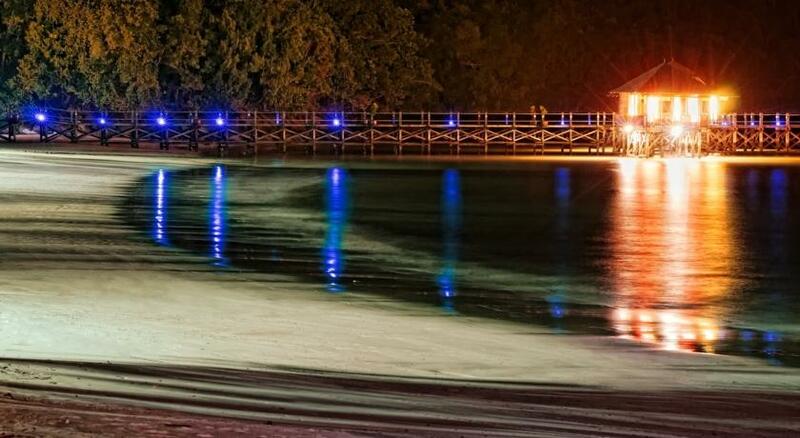 Alternatively, a wide range of activities such as kayaking, snorkelling and jet skiing are available. 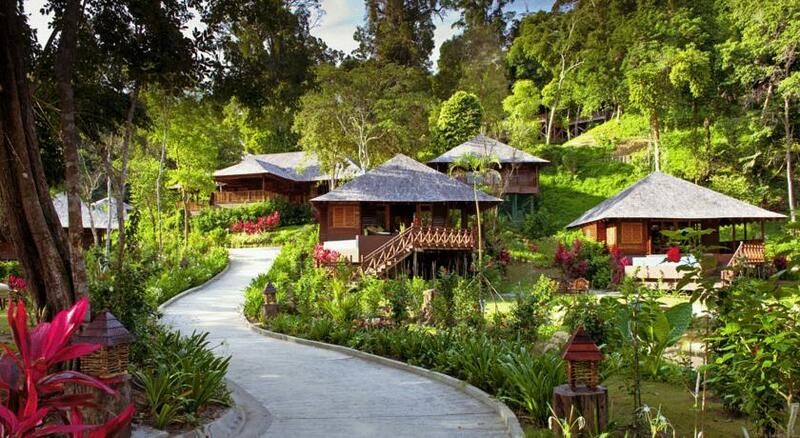 Heritage walks and cultural day trips can also be arranged at the reception.